Our marketing & sales app has a new name! Welcome to Trebbly. 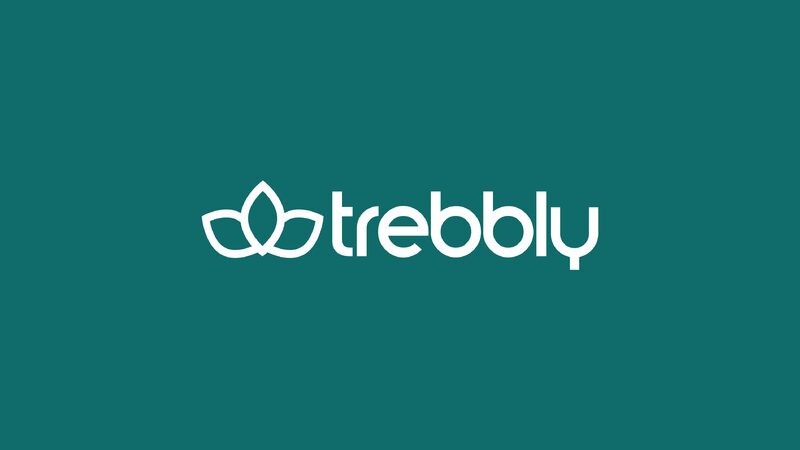 Trebbly was originally born to the bookyourlifestyle.com brand, a web booking system for salons, before developing the sales & marketing product you see today. It was during our first few years that we evolved the product, having listened to feedback from our customers, you guys, that it was help with marketing yourbrand you really wanted. And the rest is history, as they say. Bookyourlifestyle.com continues to power websites and booking technology, and the Trebbly sales & marketing app, our core product offering, is helping to improve the brand fortunes of many hundreds of happy salon customers.